NEW Crispy Bacon Packs from Sirane’s innovative food packaging team allow bacon to be sold and cooked in a microwaveable pack in which it will crisp up. Simon Balderson, Sirane MD, said: “Over the years we’ve been asked to develop many products, but one that’s kept up popping up is a pack that will cook bacon in a microwave. We’re now able to offer exactly that – a ‘microwave crispy bacon pack’. 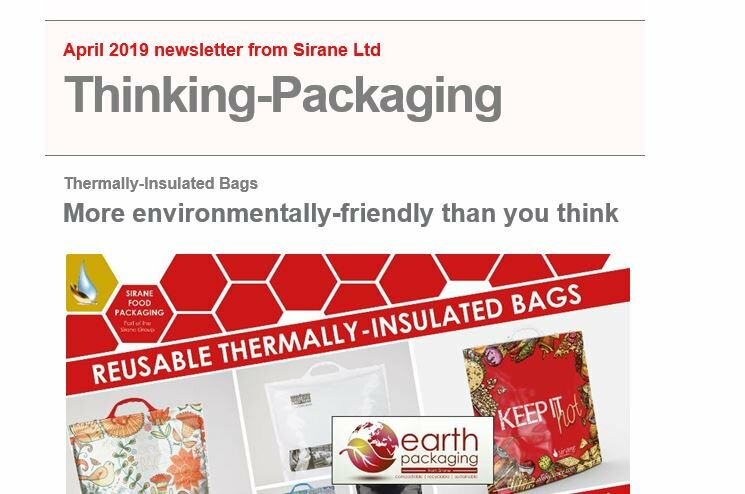 They are also being added to our Thinking-Cooking range – a range of products made by Sirane which are packaged and sold direct to the customer for domestic use. A partner overseas is also launching a retail product under their own brand.